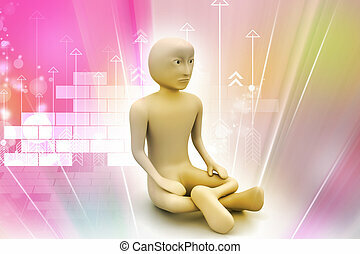 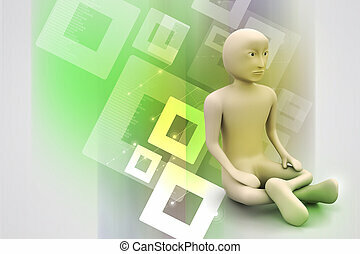 3d business man in meditation. 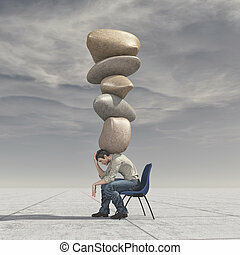 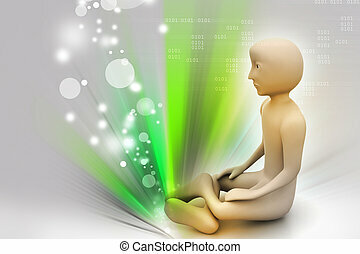 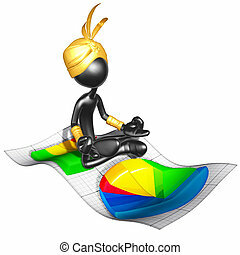 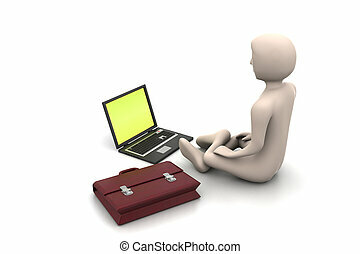 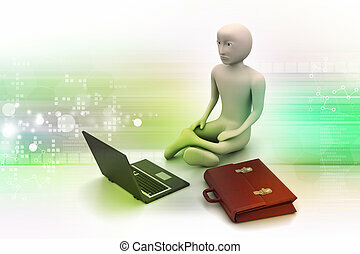 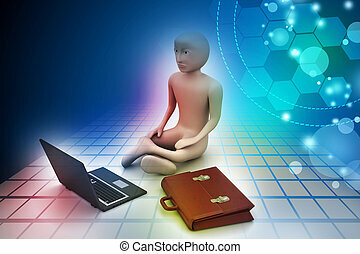 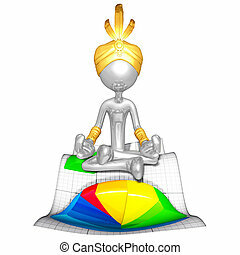 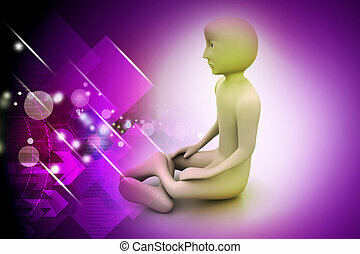 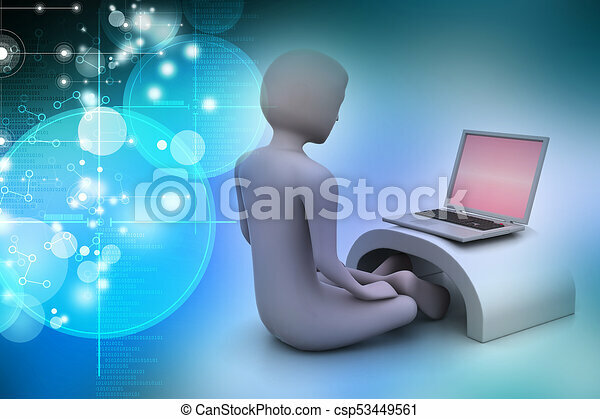 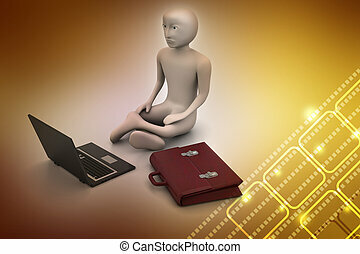 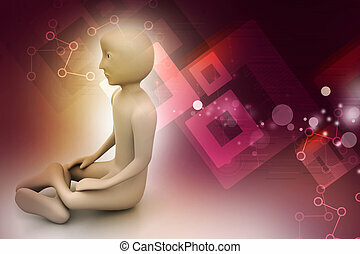 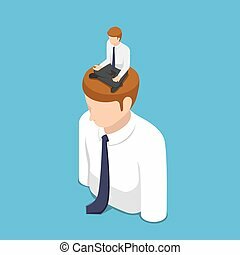 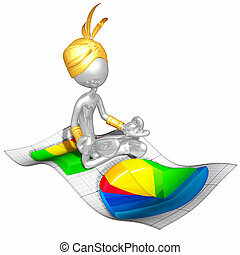 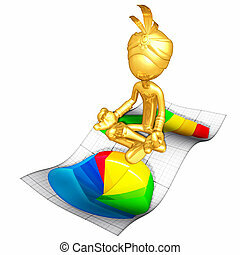 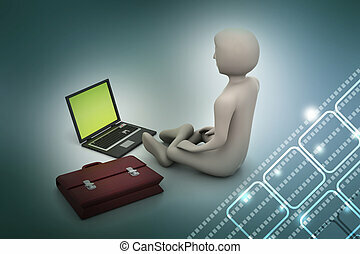 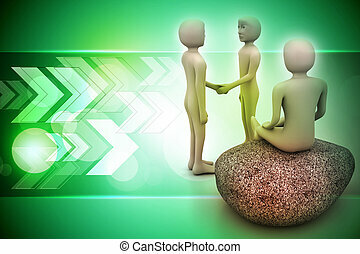 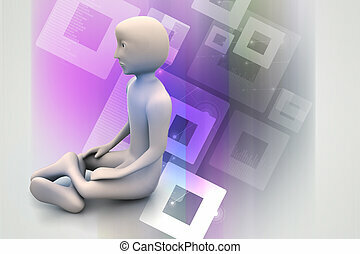 Flat 3d isometric businessman doing meditation in lotus position on the business people head. 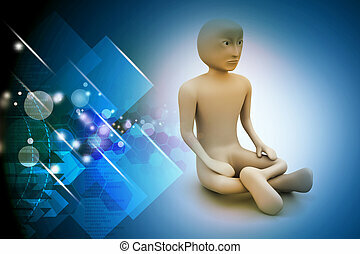 Meditation concept. 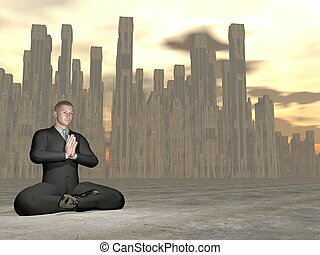 Flat 3d isometric businessman doing yoga in lotus pose. 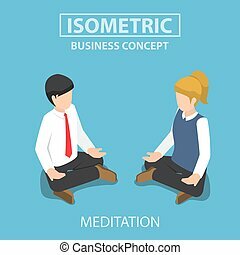 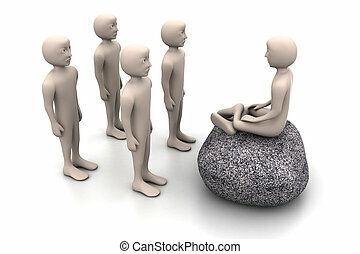 Meditation in business concept.